Ask anyone to name a Spanish budget airline and they’ll invariably mention Vueling (although they might not know how to pronounce it). 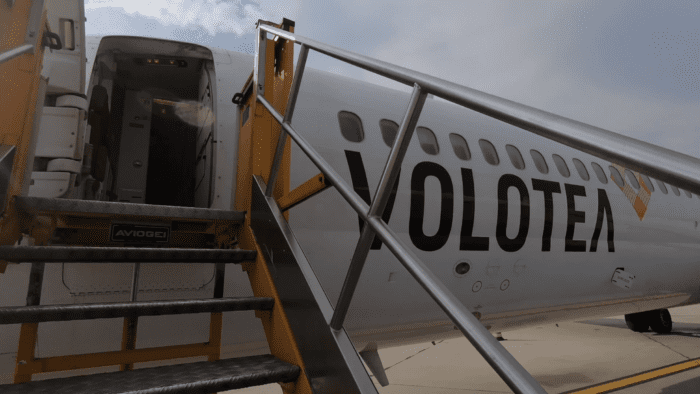 For anyone outside Spain, Volotea is a much less-well known and somewhat newer outfit founded by two of the men responsible for inflicting Vueling on the world. 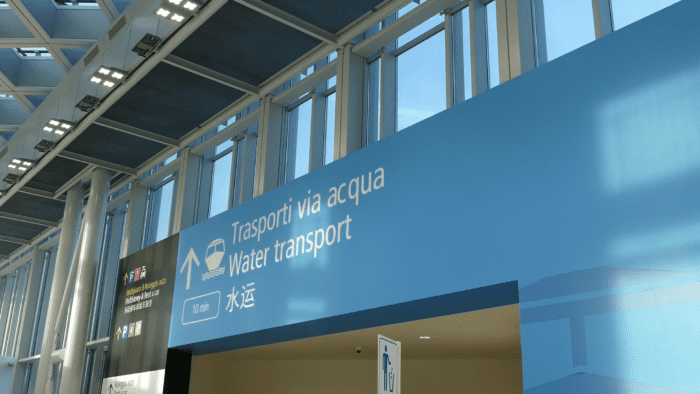 Marco Polo Airport in Venice is unusual, in that you can easily transfer from the airport to the city by water. Private speed boats start at €150 return, although the more sedate Alilaguna vaporetto water bus will do it for a tenth of the cost. I’m afraid I was less romantic, and took the public bus from Mestre to reach the airport. Check-in is straightforward, although I urge you to check your hand luggage fits Volotea’s sizer. 717s don’t have especially large storage bins and the gate agent was making good use of the sizer at the gate, so be warned. 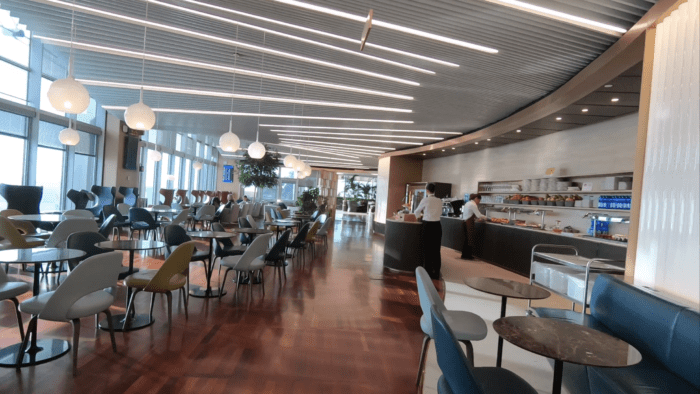 I used my Priority Pass to access the Venice Marco Polo lounge on the first floor mezzanine in departures. A standard Priority Pass lounge, it offers reasonable selections of food and drink, as well as plenty of differently themed spaces. 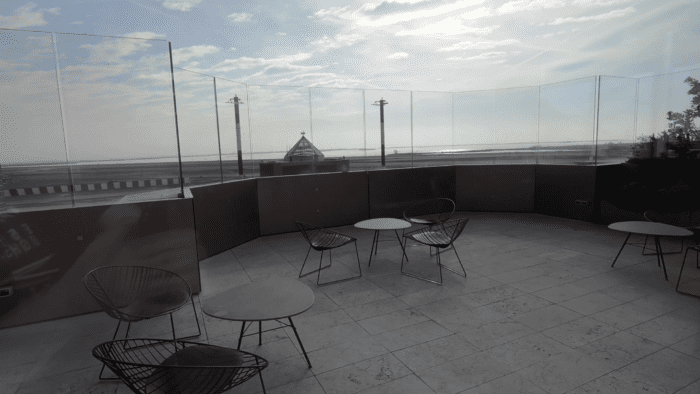 There’s even an outside terrace, although I suspect it was installed with smokers in mind rather than curious aviation geeks! I’ve seen this lounge almost standing room only in the summer peak, so set your expectations accordingly if you plan to travel through and use the lounge at that time. 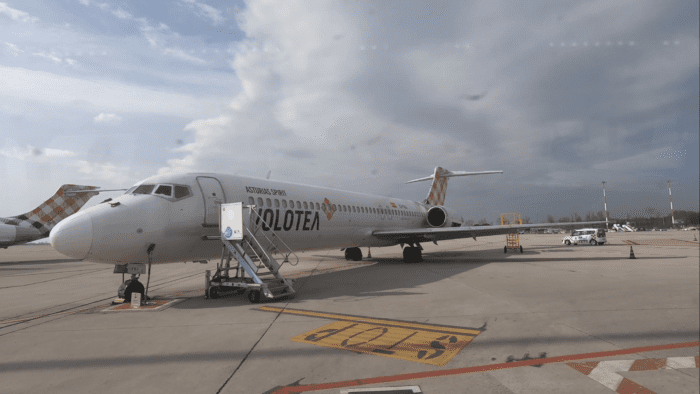 Volotea uses remote stands to park their 717s at Venice, and so boarding is by bus and stairs. I prefer this as an enthusiast, although I concede most people with a more logical outlook on life would prefer a jet bridge. Still, the airside drive was pleasant and it wasn’t long until I acquainted myself with Volotea’s 717. There are now just four operators of this quirky aircraft: Volotea, Delta, Hawaiian and QantasLink. A trip on one really is a rare treat. 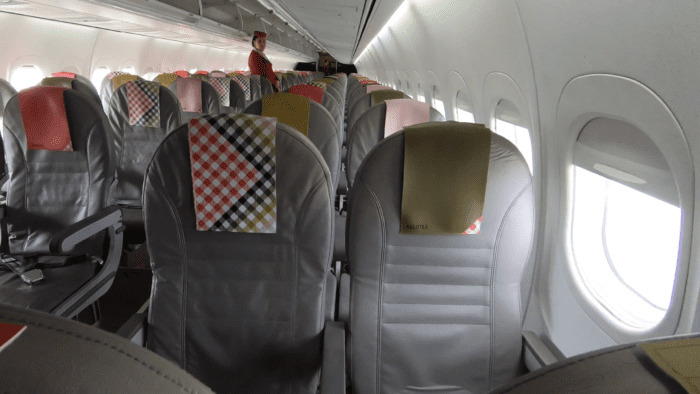 I was welcomed on boarding and was pleasantly surprised by the bright swatches of colour on the headrests, which offset an otherwise dull grey cabin. My seat was 1A; as I needed to check a suitcase, I bought the ComboPlus bundle for 38 Euro (incidentally the same price as just getting a bag! 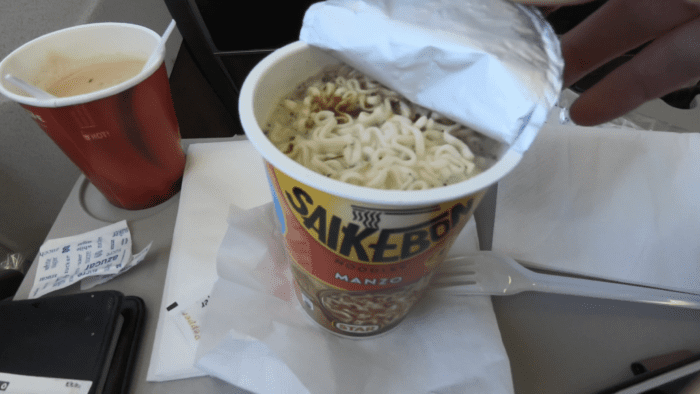 ), which gave me bulkhead seating, flexibility, a hold bag and a snack on board. The seat was fine, and legroom not too bad for a bulkhead, but the longer-legged may find the bulkhead a little constricting on the toes. 1A is right at the front, and engine noise is negligible thanks to the 717’s rear engine layout. The relative silence up front has to be experienced to be believed. 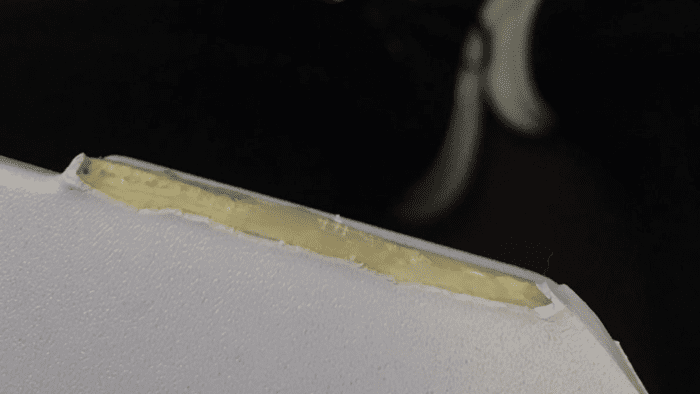 After takeoff, I noticed quite a lot of disrepair around my seat. These aircraft are soon to be displaced by the A319, and it shows. 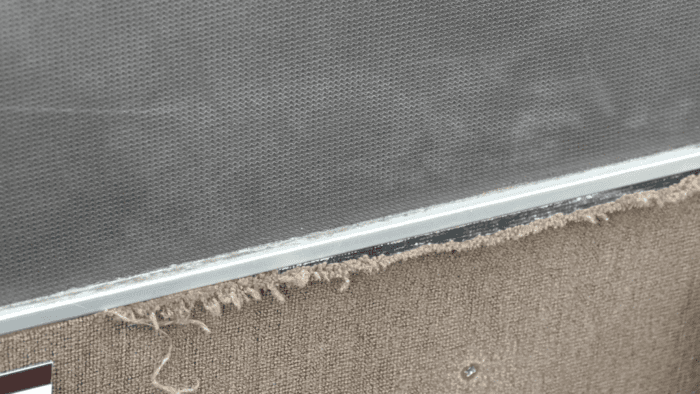 The tray table was a little wonky and very worn, there were noticeable gaps full of filth above the seat, and the bulkhead carpet was coming away from the wall. However, the rest of the cabin, and the lavatory, were all in good working order. 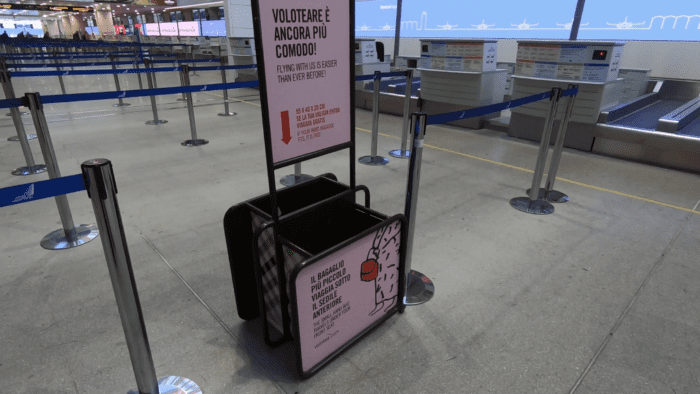 Volotea make you show your boarding card to claim your snack, presumably because a sizeable portion of their market don’t stay in their assigned seat, making a manifest check redundant. So make sure you keep hold of it! I’d pre booked the noodle cup and a coffee. Considering these were basically at no additional cost above my bag, their average quality was acceptable (Ryanair’s coffee is excellent, though it costs!). 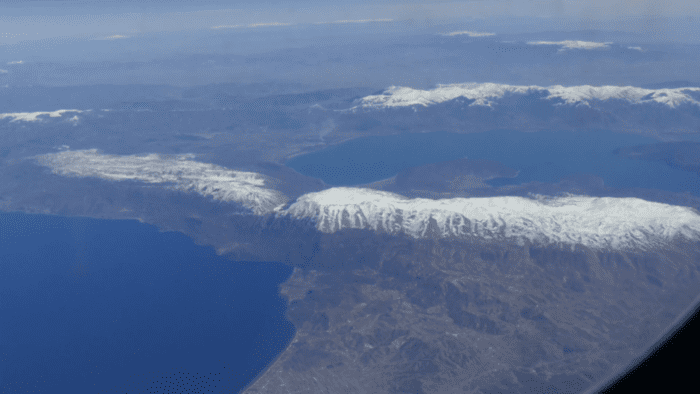 The scenery down the Adriatic Coast was sublime, with stunning mountains and plateaus in Bosnia, Montenegro and Albania. This is an under-visited part of the world and I will do my best to add my footsteps to each of those countries’ soils in the next few years. After less than two hours, we landed in Athens. Volotea are an inoffensive and reasonable was to get around, and had I not checked a bag I could have secured the fare for a little over £20 / $26, which is super value. 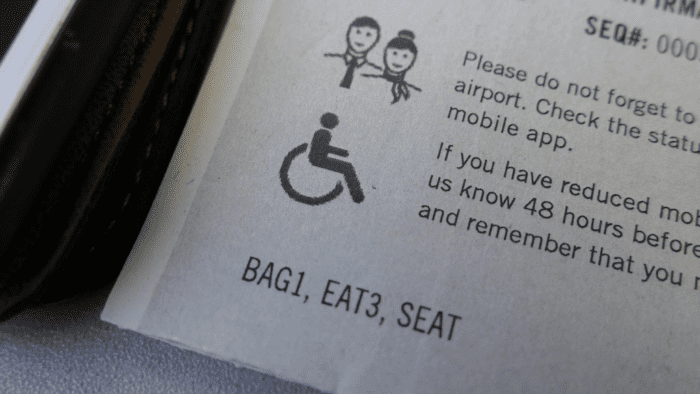 Overall, it cost me £52 / $68, and that included a bag, snack, flexibility and preferred seating. I’m happy to overlook a little tattiness for that price, and I’d book with them again if I needed to. All in all, a grand day out on one of the rarest jet types to find in Europe, and a new airline under the belt. 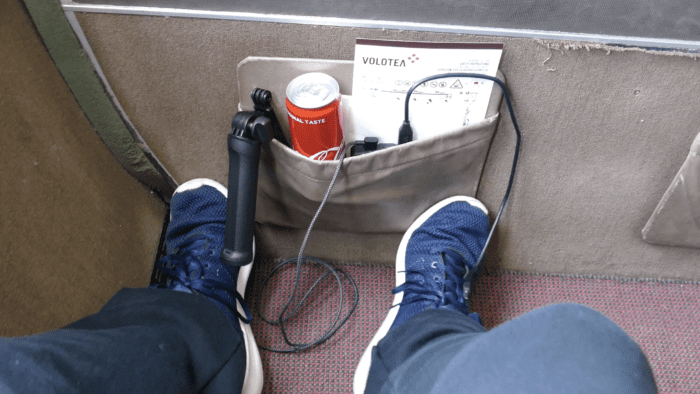 I haven’t met many people who’ve actually flown Volotea, so if you have your own experiences, feel free to add them in the comments! I believe Airtran and TWA were the only 2 airlines to have ordered this model. This was in the late 90s. 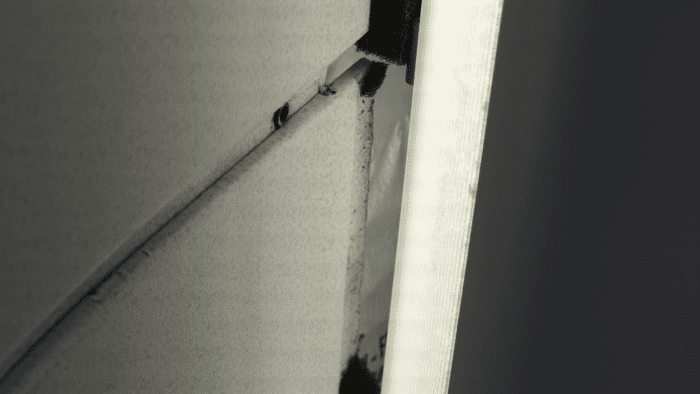 The late great MidWest ( Midwest Express) Airline was flying the 717 before they closed the curtains. Nice reading about the last chance to fly a Boeing 717 in Europe. Reminds me of the one I flew on 12 years ago with Bangkok Airways. This is a truly avgeek experience. 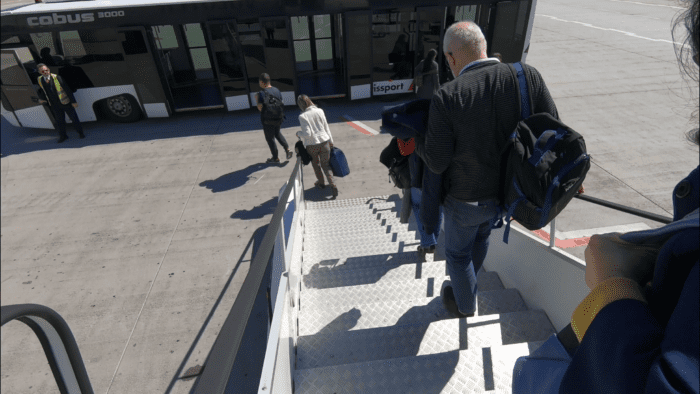 Volotea often have cheap deals across France too. One of my next flight on my todolist. Thanks for sharing Paul. Very informative as usual. Love your trip reports. Sadly, the cabin crew and pilots are the most poorly paid staff around, that’s one of the reasons why you will find your cheap £20 flight. In fact being an ex-Crew member I can confirm that those poor crew work extremely hard to fly you to your destination for about €750 a month (if you’re lucky) I would boycott them if I were you, it encourages slavery. Happy you enjoyed your flight with them, the crew are lovely!